Allow this wonderful home to catch your heart with its flexible layout and light bright feel. Light, luxury & space define this stunning family home. * Ducted heating and split system air conditioning. 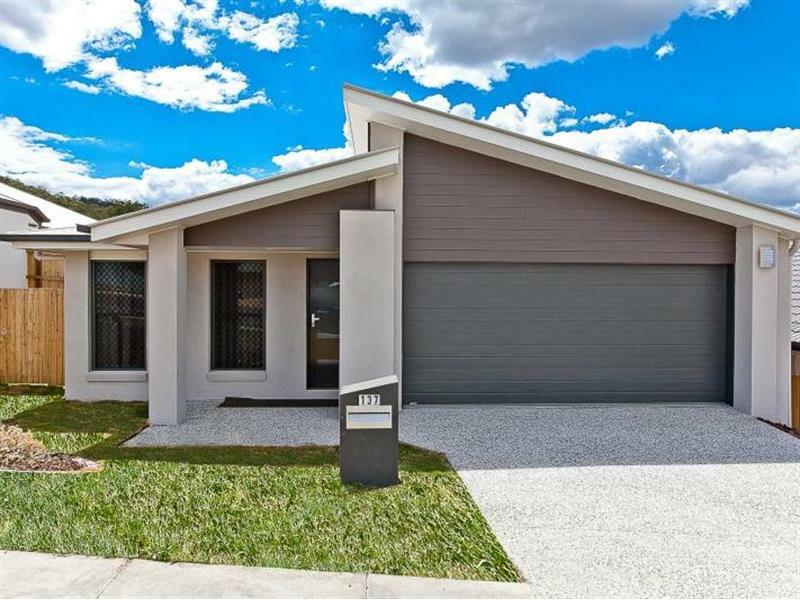 In the highly sought after Greenvale Gardens estate with shops, schools, parkland & transport so close, this family friendly new estate can be home to you. Please note, floor plans are indicative sizes only. If your choice of property is dependant of certain room sizes, please ensure that you take your own measurements. Photo's used for this advertising are to reflect the layout of this property as this property is still under construction. Internal colour scheme & inclusions may vary slightly. This timeless established home provides the ultimate floorplan for low maintenance yet convenient family living. Once you enter this home you will be amazed by the flowing floor plan and the abundance of space. 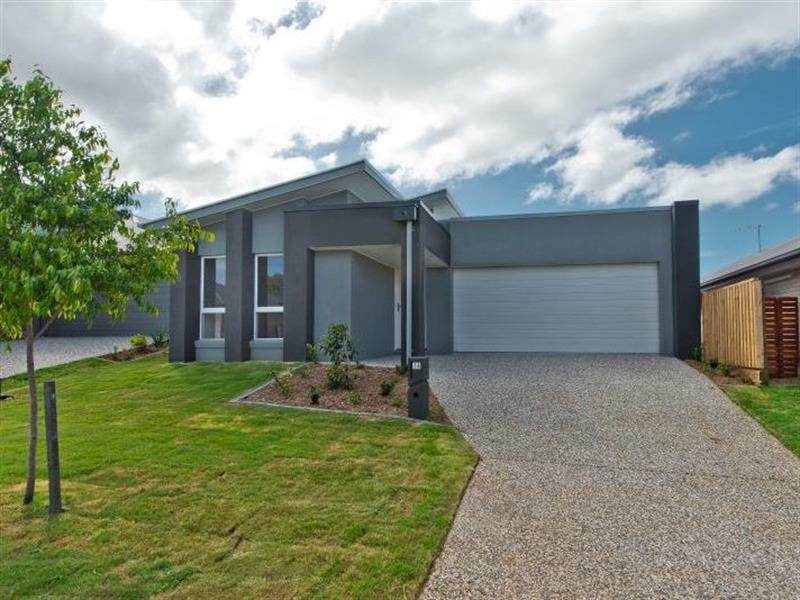 With Craigieburn Central Shopping Centre, local schools, transport & the newly Craigieburn Swimming Centre being built all close by, this beautiful home will be a delight to inspect. 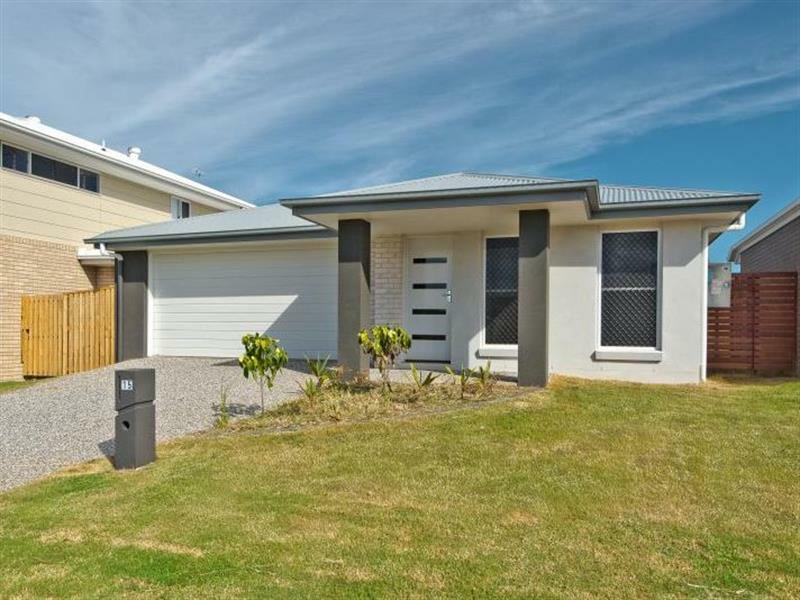 Perfectly located in the highly sought after Waterline Estate, this modern four bedroom home is in the ideal and convenient location. 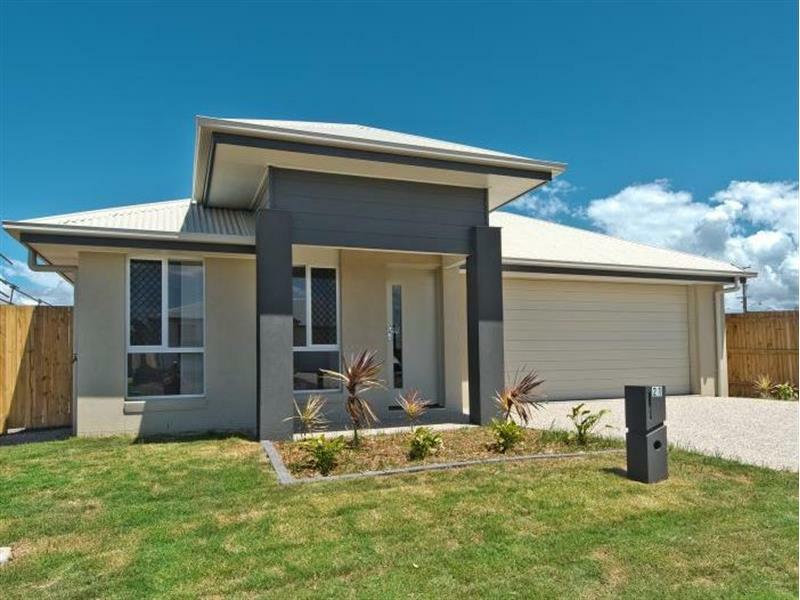 Enjoy the perks of being only ten minutes away from a choice of schools, all local shops, public transport and other amenities that the bayside has to offer. Register your interest now to view this amazing property! Contact Josh on the details above to arrange your inspection. Please note, the property is water compliant and water usage charges will be on-charged to occupant. Be ahead of the rental market. Chat to one of ur friendly property managers about future listings now.